Japan based two-wheeler manufacturer, Honda Motorcycle & Scooter India is all set to launch an upgraded small version of Honda CBR 150R in January 2011. The company has already introduces two super sports bikes including Honda CBR 1000RR and Honda CBR 1000RR Fireblade. 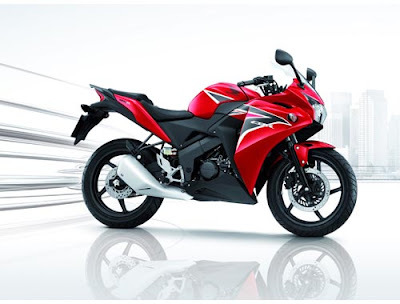 Now, HMSI looking forward to expand their wide range of CBR series by the introducing two small versions of Honda CBR soon in India, which will be known as Honda CBR 150R and CBR 250R. The new Honda CBR 150R is expected to be available with attractive price tag of around Rs. 100,000 (ex-showroom). It will be powered by 4-stroke, Single cylinder, 4 valve, DOHC engine which can expect to produce maximum power of 18 Bhp at 10500 rpm while generates maximum torque of 16 Nm at 8500 rpm with its 149.4cc displacement. Presently, HMSI has strong line-up of most popular motorcycles including Honda Cb Twister, Honda Cb Dazzler, Honda Shine, Honda Stunner Cbf, Honda Unicorn, Honda VFR 1200F and Honda VTR. It would be incorporated with 6 Speed manual transmission along with wet Multiple Disk clutch. 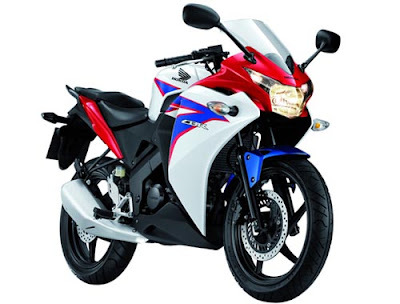 The powertrain of Honda CBR 150R has got a good capabilities to deliver better mileage of around 50 kmpl. The fuel tank capacity of CBR 150R is around 10 litres. The front look of new bike is seem like Honda VFR. 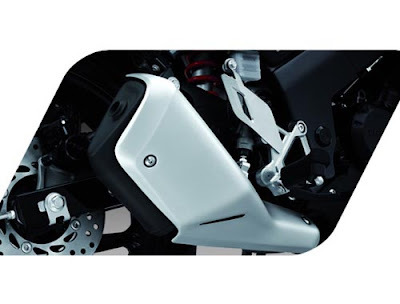 The Honda CBR 150R will be fitted with dual disc brakes along with Front Telescopic forks and Rear Monoshock suspension. It might be get tough competition with Yamaha FZS, Honda CB Dazzler, TVS Apache, Suzuki GSXR, Hero Honda Karizma R, Bajaj Pulsar and more. Apart from that launch, Indian bike lovers will see the new bikes in India that includes Kawasaki Ninja 650R, Vibgyor Hunter, Bmw K1300s, Hyosung Gt, Yamaha Yzf R6, Ktm Rc8, Demak Dmx R, Bajaj Sonic, Harley Davidson Superlow etc.